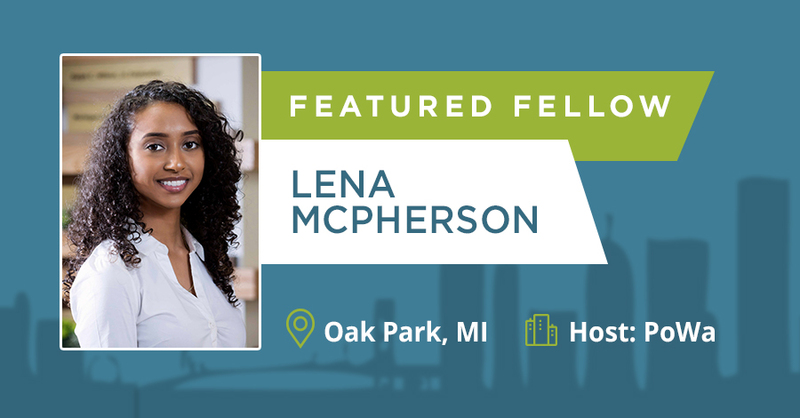 Wayne State University alum, Lena McPherson is a year 7 Challenge Detroit Fellow. She serves as a Program Manager to host company PoWĂ: Progressive Web Apps; a startup company primarily focused on app creation within the auto industry. In this role, Lena wears many hats and is continuously acquiring new skills; app/ UX design, creation of illustration and marketing material, and event planning are just to name a few. Throughout this fellowship, Lena is looking forward to continually evolving and most importantly, giving back to the communities that have already given so much. Be sure to check out Lena’s spotlight video to see where this journey has taken her thus far! 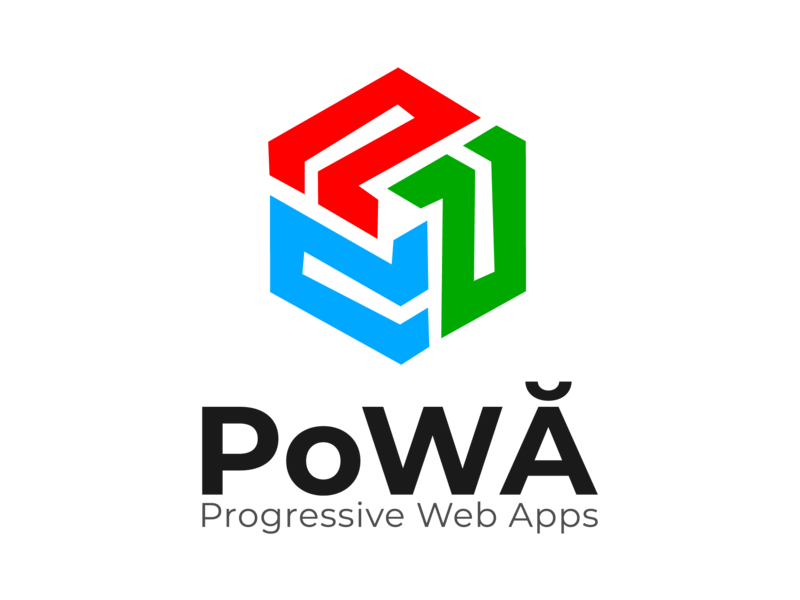 Since 2013, PoWĂ (pronounced Power) has been developing Progressive Web Apps (PWAs) for some of the world’s largest and most well-known corporations.